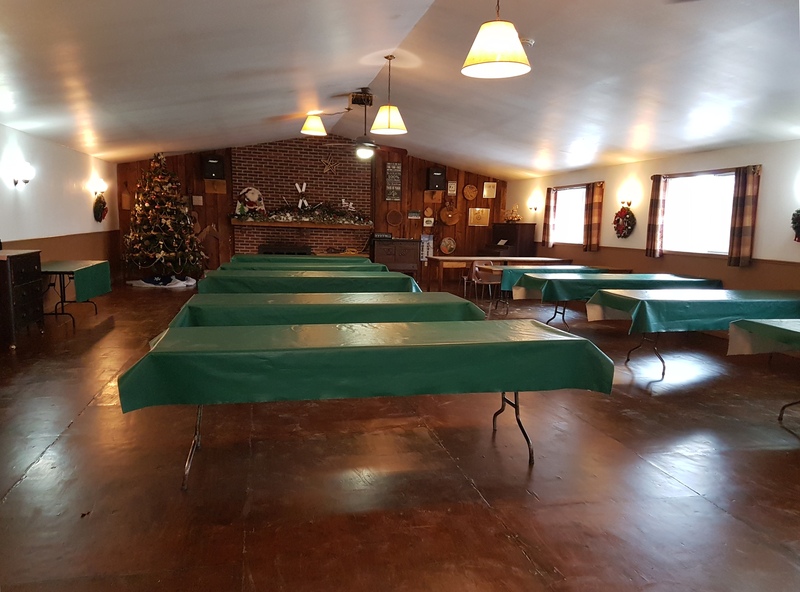 Your company, church group, or neighbourhood association can book our main lodge and/or a picnic site for an evening get-together, afternoon family outing, or for a holiday or staff party. Bring your group out for a meeting and plan a horseback ride, pony rides for children, wagon rides, ski, or snowshoe as well. Projector and screen available. Our Upper Floor in main lodge can seat Approx 90 -100 people. Please be advised that during November and December, holiday rates apply. For more information on these rates and any other inquiries, please contact us.